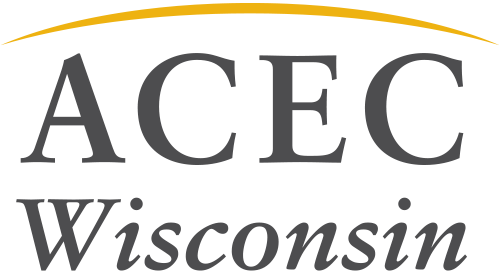 Seiler Design Solutions provides informative, unbiased solutions to clients who are using Autodesk software. We are a business where incredibly talented individuals are empowered to do whatever it takes to provide you the best and most affordable software solutions to fit your needs. Our clients trust us because we consistently provide them with reliable insights from experienced trainers all backed by the best user support in the industry. 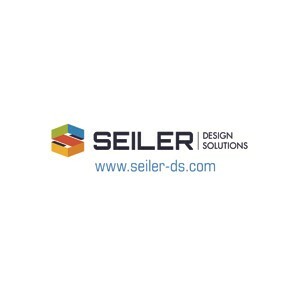 Seiler Design Solutions is part of five distinct divisions owned and operated by Seiler Instrument & Mfg Company, Inc. Our Industry Specialists and Application Engineers are dedicated to understand your firm's workflows, and are experienced in integrating services without sacrificing your productivity.